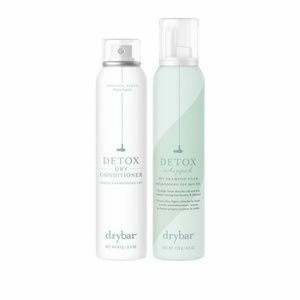 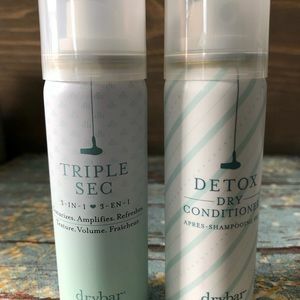 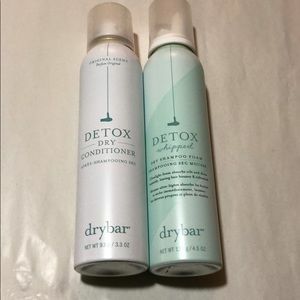 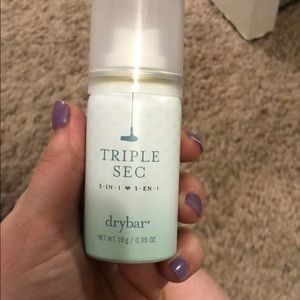 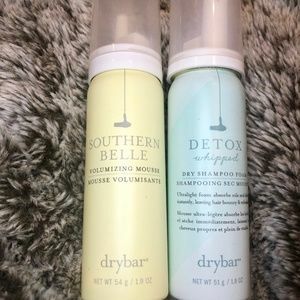 drybar- Shampoo Mousse & Leave in Conditioner Set! 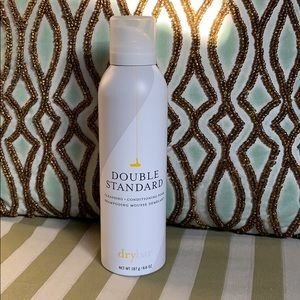 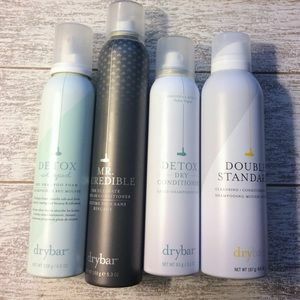 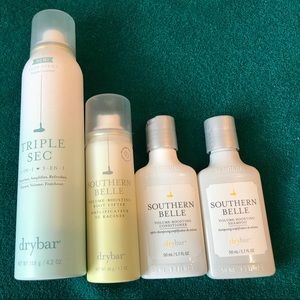 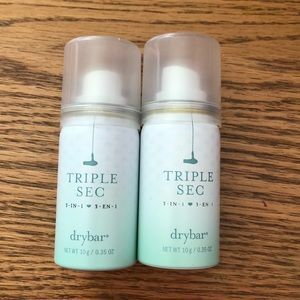 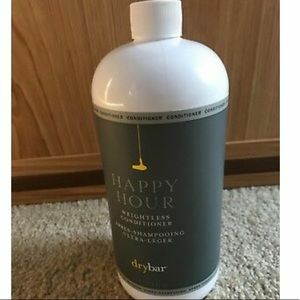 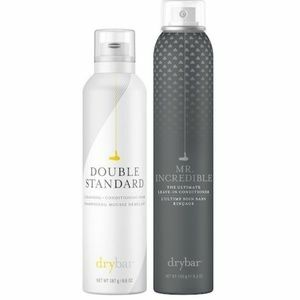 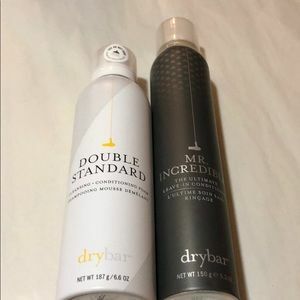 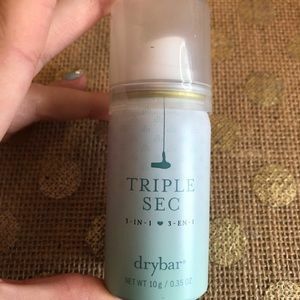 drybar- New Set with dry shampoo and conditioner! 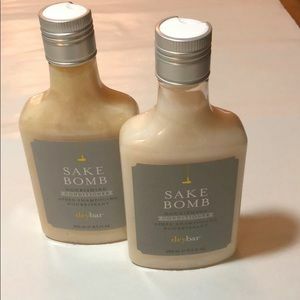 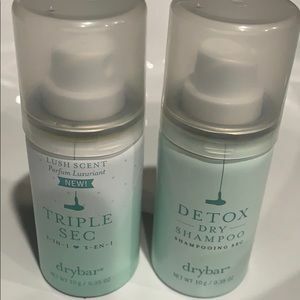 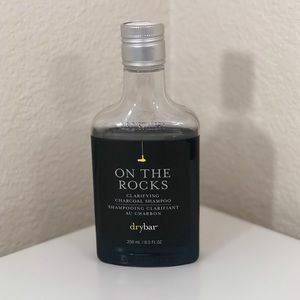 drybar Unopened Sake Bomb shampoo & conditioner! 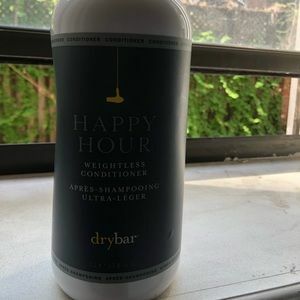 Size: 25gr. 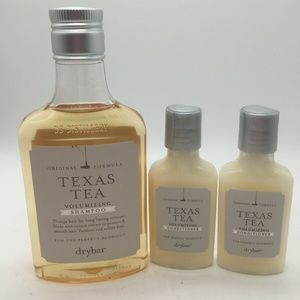 / 0.9 oz. 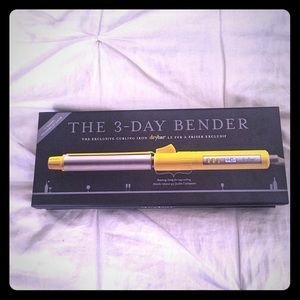 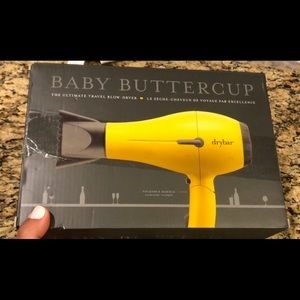 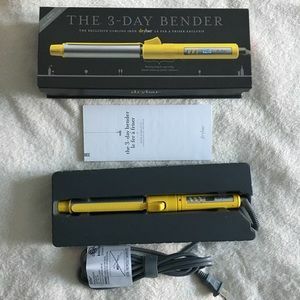 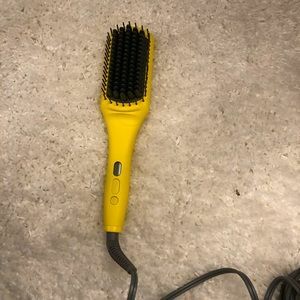 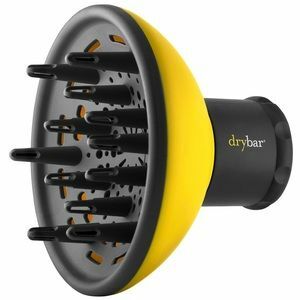 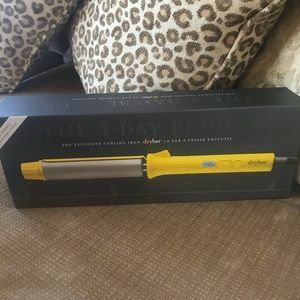 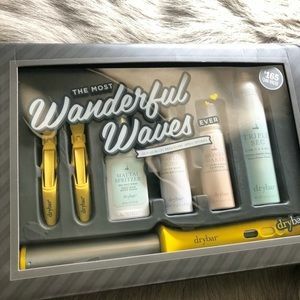 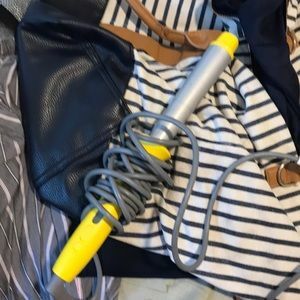 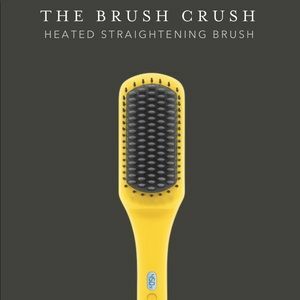 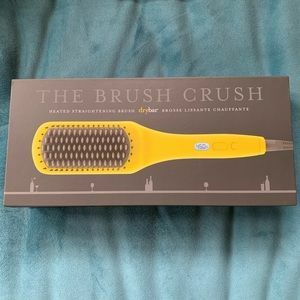 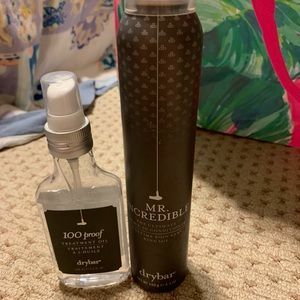 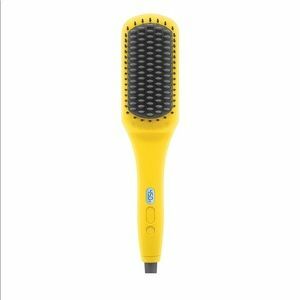 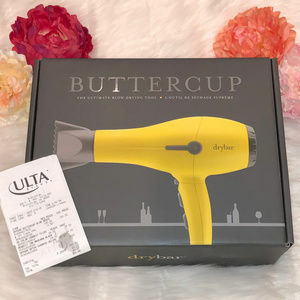 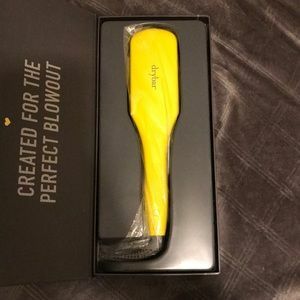 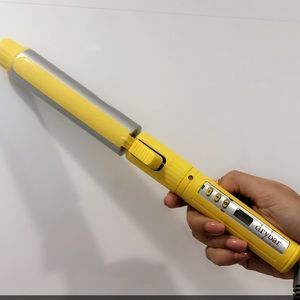 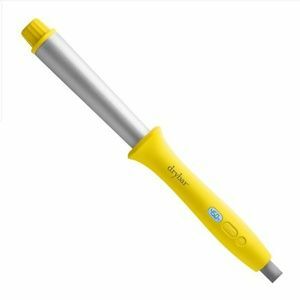 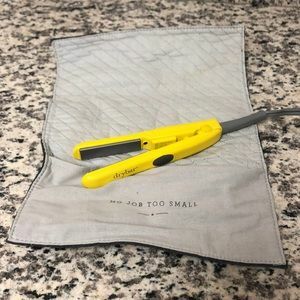 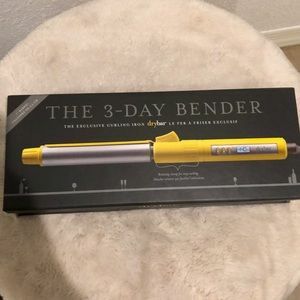 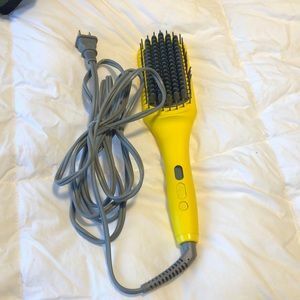 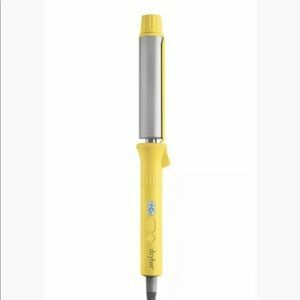 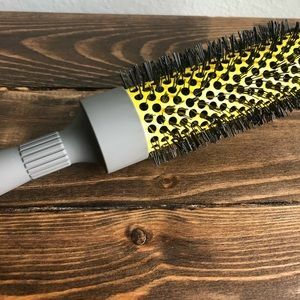 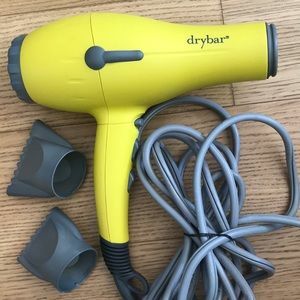 Drybar wand - brand new!